OKEx launched it’s brand-new derivative product, Perpetual Swap today. This is a big step in completing it’s crypto -based financial product suites. As an advantage users of OKEx can now carry out spot trading with margin and leverage at one stop, do perpetual swaps and future contract trading. It will be officially available at OKEx on December 11, 2018 at 01:00 (GMT+9). The technology has been developed to help traders speculate on the price trends of cryptocurrencies. It works similarly to futures contract, however, does not have an expiry. The settlements occur on a daily basis. Users can accordingly long and short a position to profit from increase and decline of an asset and upto leverage upto 100x. 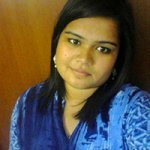 The users will have the provision for mark price mechanism and this will help avoid unnecessary liquidation. It will also lead to a substantial decrease in transaction fees. In addition to, faster settlements, partial liquidation system will minimise the impact of forced liquidation. Additionally, tiered margin system will enable traders to accordingly leverage, in lines with their risk appetite and market conditions. 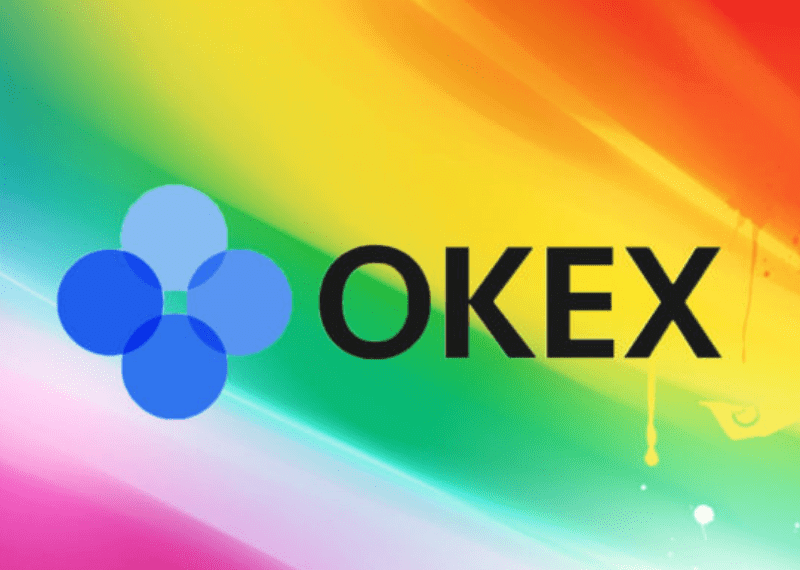 OKEx is a world-class digital asset exchange. It offers digital assets trading services such as futures trading, token trading and index tracker to global traders. Presently, the exchange offers over 400 tokens and futures trading pairs. 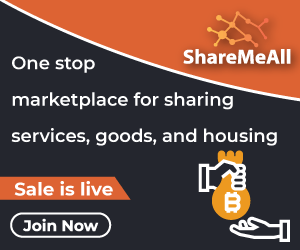 The platform proudly serves million of customers from over 100 countries.